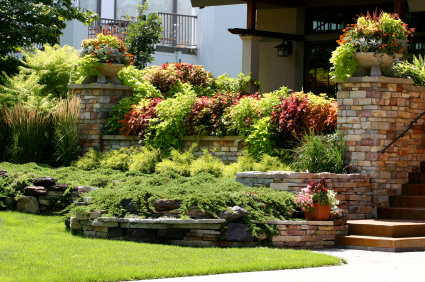 With experience in the masonry business for over 25 years, we've installed hundreds of hardscapes on residential and commercial properties. Ask us about pavers, poured concrete and aggregate systems, slate and large stone for your landscape. 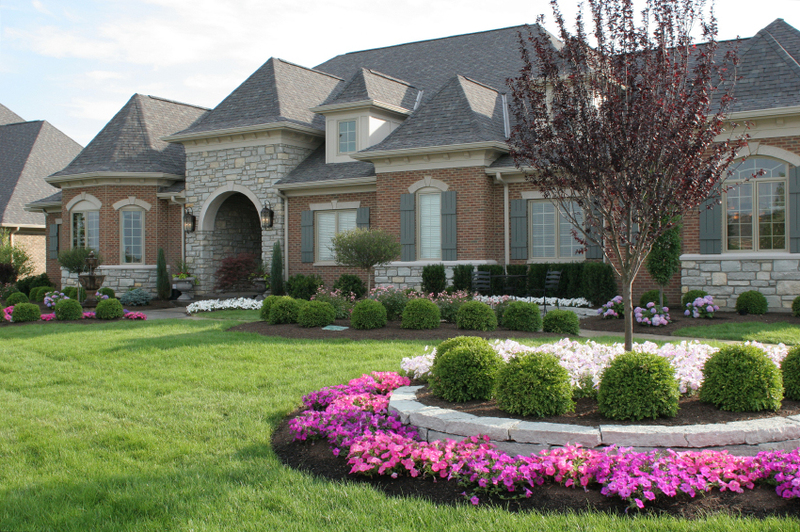 Our crews have many years of experience in all phases of landscaping, landscape design and maintenance for commercial and residential properties. Our customer-focused approach makes us the best property maintenance company!